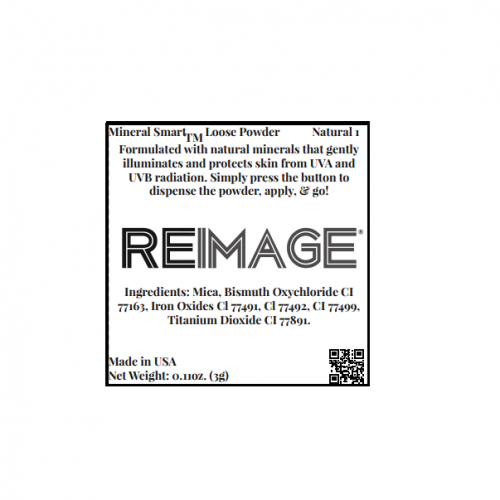 Mineral Smart™ Loose Powder is formulated with natural minerals that gently illuminates and protects skin from UVA and UVB radiation. 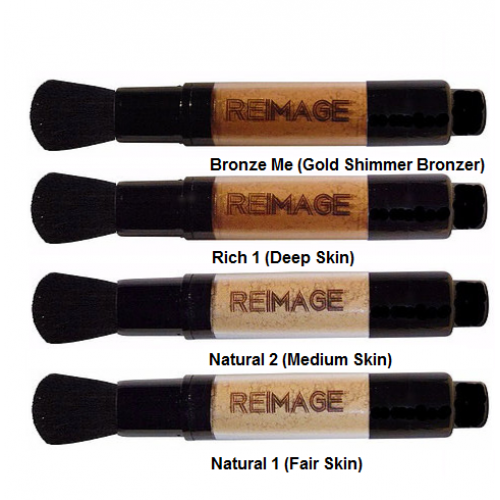 Use the Mineral Smart™ Loose Powder as a foundation alone, to set your liquid foundation, or to simply control the shine. 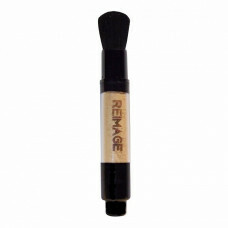 The applicator includes the Mineral Smart™ Loose Powder, dispenser, and kabuki brush all in one. Simply press the button to dispense, apply, and go! Natural Minerals. Talc Free. Paraben Free.